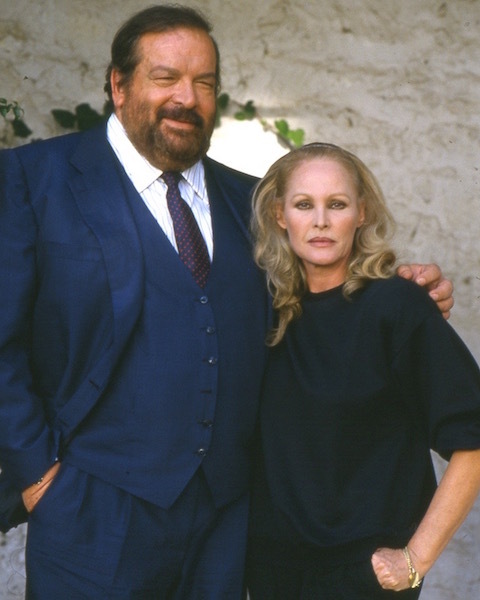 Susy Kaminsky (Ursula Andress), ex movie star, has the bad habit of gambling. Up to her eyes in debt, she offers her famous jewelry to the owner of the gambling den, unfortunately the jewels get lost on their way. As if this wasn’t enough, Susan’s personal servant was found death. As the lost cufflinks had a big insurance at Lloyd’s International, Jack Clementi was in charged to investigate. Big Man is thrilled about the idea of working for Susy even if the case is not easy to solve at all . . .